but you'd help me find it too. David Allan Cates is the author of five novels, Hunger In America, a New York Times Notable Book, X Out Of Wonderland and Freeman Walker, both Montana Book Award Honor Books, and in 2012, Ben Armstrong’s Strange Trip Home, winner of a Gold Medal for Best Fiction in the 2013 Independent Book Publishers Book Awards. His fifth novel, Tom Connor’s Gift, was released by Bangtail Press in October of 2014, and also won a Gold Medal for Best Fiction in the 2015 independent Book Publishers Book awards. 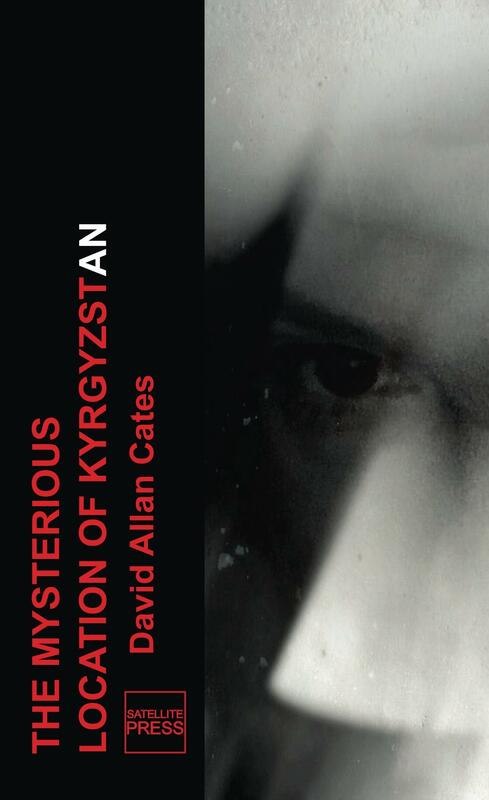 "On A Cliff With You" was published in Cates' 2016 collection The Mysterious Location of Krygzstan. "I first started caring about the natural world in my late teens, a time where I felt confused about who I was and who I wanted to be. Sometimes I was so tangled up inside that I couldn’t breathe. I sought air in the most literal way: outside, among trees, between mountains, beneath a big sky. David Allan Cates talks about and reads from his latest novel, Tom Connor's Gift, about which Bryan Di Salvatore writes, "Coursing between anecdote and musing, this is a novel only grownups can understand. It is smart and ecstatic and it will break your goddamn heart." A recently-widowed doctor, stunned by grief, retreats to a cabin on Montana's Rocky Mountain Front. Inside she has a puppy and a stack of letters from an old lover. Outside, there's a bear. As she revisits the letters from Tom Connor, we come to see, through his eyes, the dusty, broken alleys of Central America during the war years. The two narratives taken together explore themes of life-long love, about what we can see only when we are ready to see, and how hope can grow in the darkest of places. The third in what the author sees as his "homecoming trilogy" (after Hunger in American and Ben Armstrong's Strange Trip Home), Tom Connor's Gift shines a light on the transformative act of storytelling.